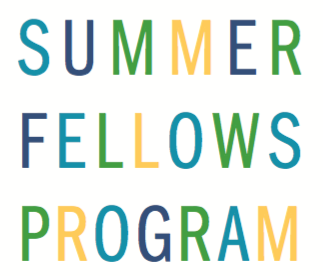 The Catholic Community Connection 2017 Summer Fellows Program is centered on professional advancement, spiritual growth, and leadership development in young college professionals. It consists of Fellows, students and recent graduates, being employed at a CCC Partner Organization for professional work experience. Fellows are also paired with Sister Companions- to mentor and guide the spiritual formation and intellectual growth of the Fellow. 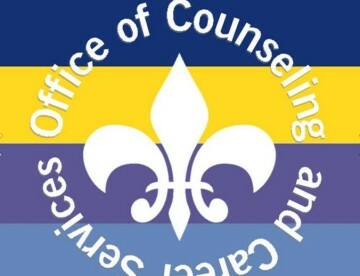 Summer Fellows will work individually at a paid, 10 week internship at one of the 19 CCC Partner Organizations in Northeast Ohio, Monday through Thursday. Fellows will spend Fridays together at various locations for programs with guest speakers and activities that cover relevant topics beneficial to their growth and experience. 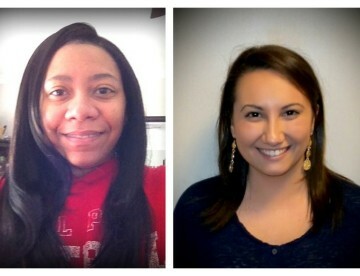 Sister companions will participate in the “Fellow Fridays” on occasion, mentoring their companion student. 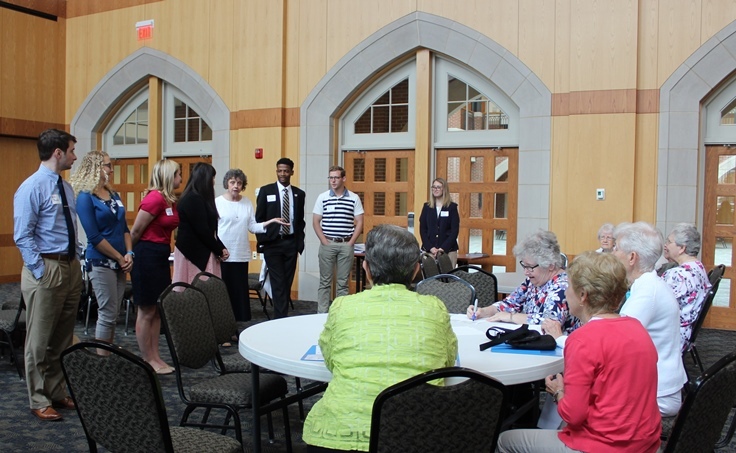 On June 2, the 2017 CCC Summer Fellow Orientation was held at John Carroll University. The Orientation began with a brief meet-and-greet and covered basic program requirements, workplace expectations and etiquette. The Fellows were then guided through an exercise to assist in identifying their particular goals by Michele Gilbert PH.D.
Sara Schoonmaker, Summer Fellows program coordinator, facilitated the day’s activities. 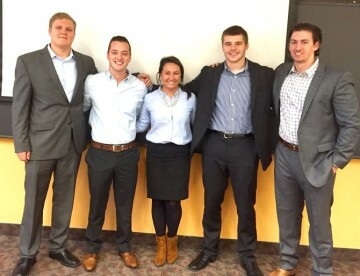 Throughout the event, Erin McIntyre, program officer, represented the Sisters of Charity Foundation of Cleveland. Sr. Kate Hine, SND, sister companion facilitator and a member of the Conference of Religious Leadership (CORL), gave the background and history of religious sisters in Northeast Ohio and their journey to America from European nations many years ago. Marian Rubin, Catholic Community Connection (CCC) president, welcomed the students and shared the history of CCC, its mission, and how the 2017 Summer Fellows Program became a reality. After the expectations of the program were laid out, the Fellows were introduced to their Sister-Companions. The selected Sister-Companions were matched to the Fellows based on common interests, compatible personality traits, and similar professional experience. The Fellows and Sister-Companions shared conversation over lunch and a short walk around the John Carroll Campus. 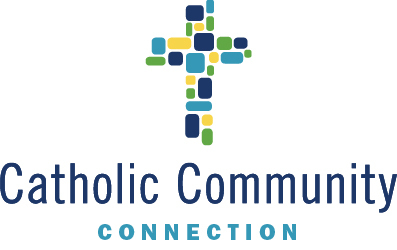 Catholic Community Connection graciously acknowledges the Sisters of Charity Foundation of Cleveland and the Conrad N. Hilton Foundation for making this program possible.